I first heard about Yuna from a friend who was obsessed with Dan Sebenarnya, the song that made Yuna first known. Then on the plane, I had the chance to watch a feature on her and her songs (love long flights!). Immediately saw the X-factor. Maybe it’s the voice, maybe it’s the turban, maybe it’s the fluent English, basically she was a whole package! Recently I saw on TV a feature of her living in the US. And that night itself, I found myself singing in the shower practicing to start my music career in the US too. Sigh, a girl can dream. Or lipsync. 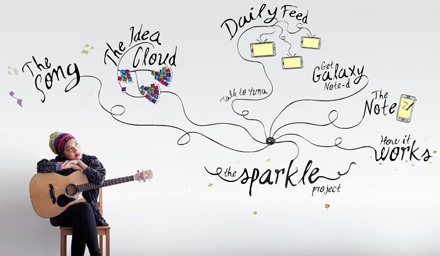 Anyway, I found out about this special project she’s doing with Samsung Galaxy Note called the Sparkle Project. So do you want to be in her music video that will be the WORLD’S first ever music video that is made entirely from a Samsung Galaxy Note? 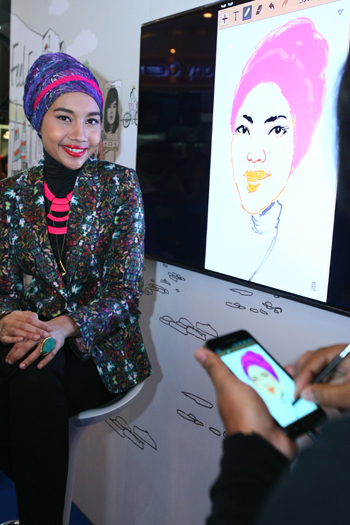 It’ll be full of animation and illustration that come to life, all compiled by Yuna’s fans! How freakinnnnn cool. You can do ANYTHING. Interesting quotes, drawings etc. I absolutely love the website! You can listen to the Sparkle song, you can see other people’s submissions, you can talk to Yuna, and lots more. Wonder who did the design, super talented! 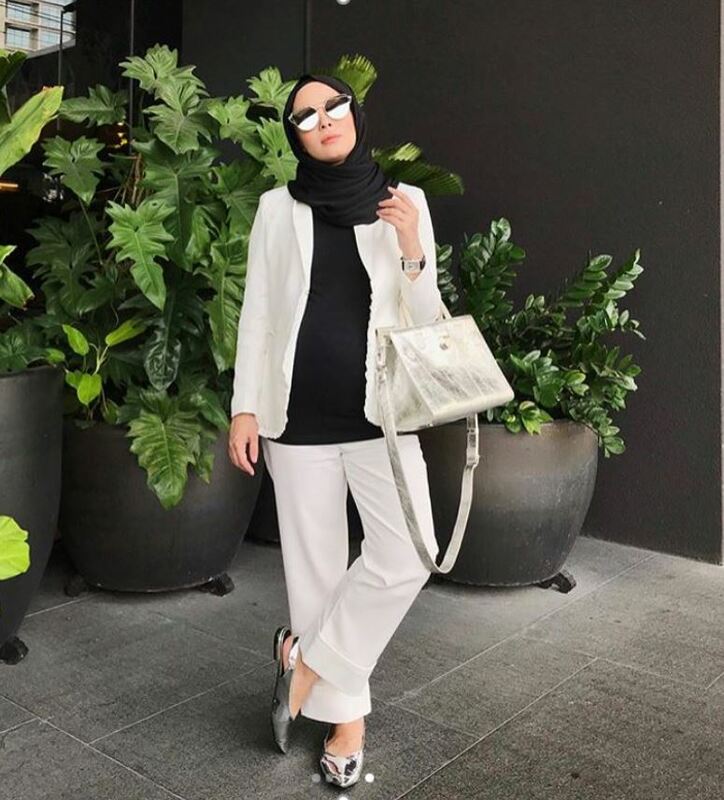 Now go sparkle with Yuna, go. 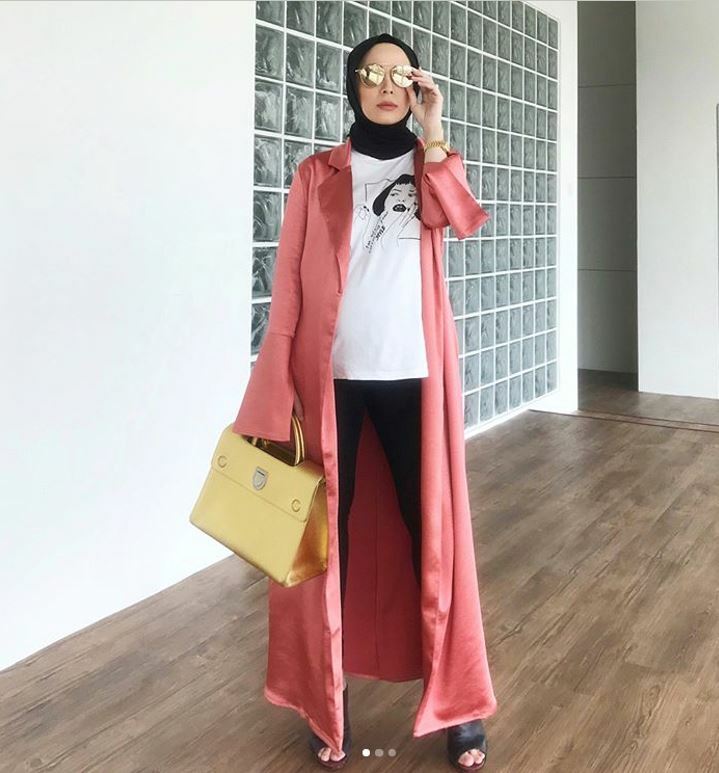 Hi vivy, have you heard yuna songs from her US album? It’s beautiful. try to listen to lullabies, island and fading flower on youtube. You will love it!